We cannot escape it: these phones, these apps, this connectivity. We at Cedars Church are committed to stay in communication about what is going on and how you can be a part. We want to use any medium that will help us do this. This update has some information and some asks. The more that we can help you to connect, the greater you can grow and increase in your walk with Jesus. So, we am going to take you through the different forms of communication that we use at Cedars. This information may be a great help to you. This is a repository of almost all our information. We are striving to make sure that our information is up to date and gives you what you are looking for. From staff bios, to calendars, online giving, to ministry explanations; this is always a great place to go to if you have questions. This page is meant to be an information portal for the things that are happening currently at Cedars. We will use our Facebook main page to remind you of upcoming events of need-to-know information. We will also use our Facebook main page to tell stories and let you in on the inner workings of Cedars. This is meant to be a way to inform you and inspire you. This page is for those who call Cedars “home.” This page is like a community bulletin board. We will post information that would be beneficial and let people know of Cedars community opportunities. We will also post items of interest that will be encouraging to the rest of Cedars. 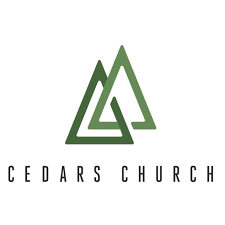 Cedars Church People is also a place to ask for help or let people know of great opportunities. This is for you to talk with other Cedars people and stay connected. We use Instagram as a fast way to inform, encourage and inspire. 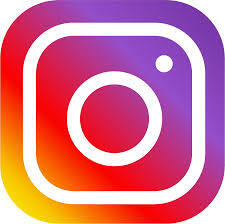 The format of Instagram allows us to quickly let people see events taking place throughout Cedars. We post inspiring photos and quick tales that will help you see how Cedars is affecting our community. We want this to inspire as well as inform. Youtube is where we post sermons and other encouraging videos on our own Cedars Channel. This is a place to see in video form information that might be helpful. 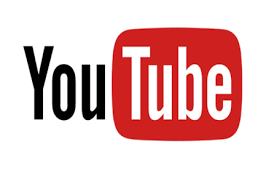 Sermons, testimonies, and event highlights can all be found on the youtube Cedars Channel. We want to keep growing this channel to help you more. 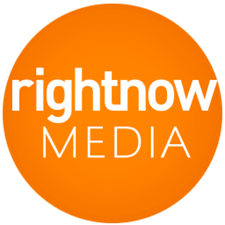 Cedars has a church-wide account with Right Now Media. This gives you access to a complete library: Kids videos, Bible studies, sermon series and inspiring content. This sight is loaded! Think of it as Netflix for the Christian world. And, it is free to you! Go check it out. This is our church management software. This allows us to check in our little ones on Sunday, set up events so you can join, track giving, and set up groups. For the most part, this is really a tool to make the staff more efficient, but you can help us. The more information you fill out on your profile, the more we can let you know of things that may be important or significant to you. By clicking here you will be taken to a form that will help you update your profile so we might serve you better. 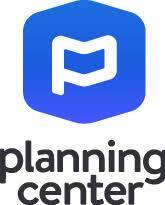 This mobile app is connected to Planning Center Online. This app is just a simple way to get some of the more important information to you regarding Groups, Events, online giving, and your profile. Word has it that fairly soon Church Center will even make children’s check-In easier. So, this is a great addition to your phone. 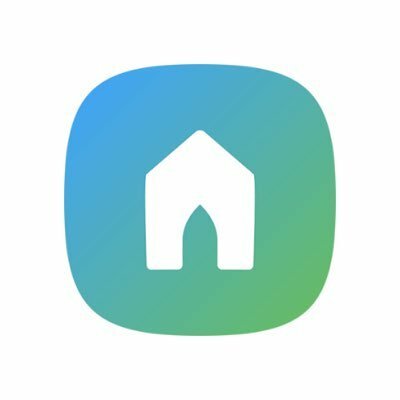 Download by going to your app store on your device and choose Church Center. We love this app. It allows people to easily connect with God’s word in powerful ways. 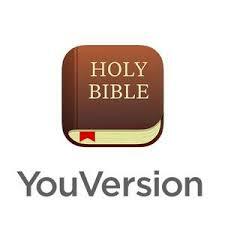 YouVersion contains devotionals, Bible study tools, and so many versions of God’s word. We like it because our pastors can input the scriptures from that morning’s message in the app for you. You can find friends and even do devotionals together. YouVersion also has ways to encourage you to keep reading. Go to your app store and get it today. It is a reality that there are people who give reviews of the events they attend. These reviews are about restaurants and other venues mainly. However, there are people who look up Yelp reviews before they attend a church. You can help us by going on Yelp and leaving an honest review. We are not asking you to give 5 stars “just because.” We are asking you to give a review that will help others find out if Cedars is for them. So, go on now and help them out. This technology is not going away, so let us use these options to glorify our Father.